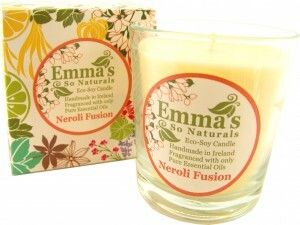 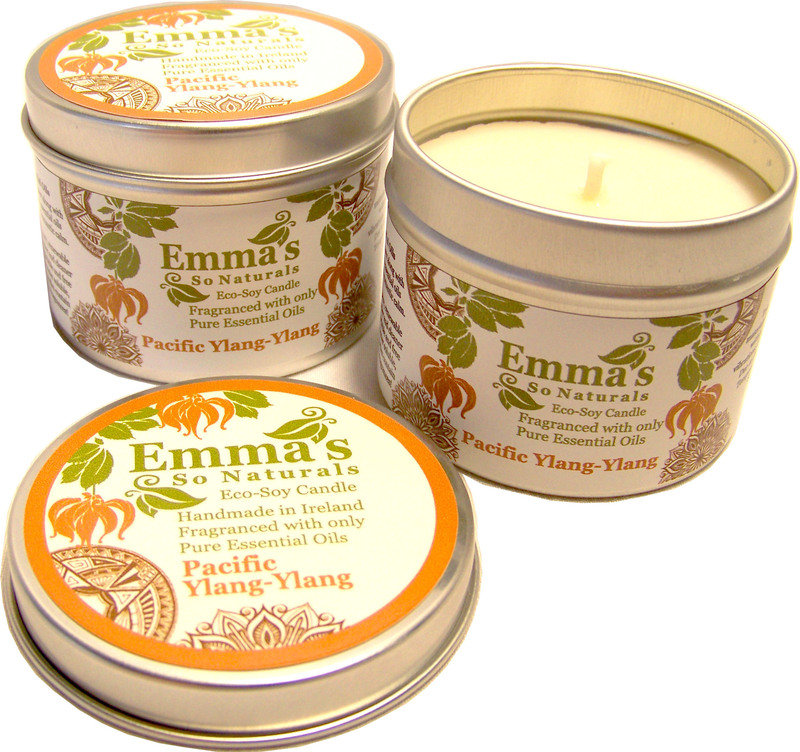 We recommend our small 20 Hour tin Candle for use in a smaller – room like a bathroom or en-suite. Our 50 hour Glass tumbler candles are Ideal for use anywhere, especially in the average sized kitchen, living room or bedroom. Our wax tart melts could be used anywhere that an oil burner can be used safely. 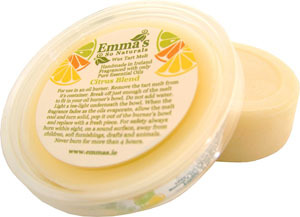 our Wax tart melts can also be used in electric (flameless) tart melters, or on their own to scent your linen drawers!